Business today demands a different kind of data management solution. Performance, scalability, and reliability are essential. 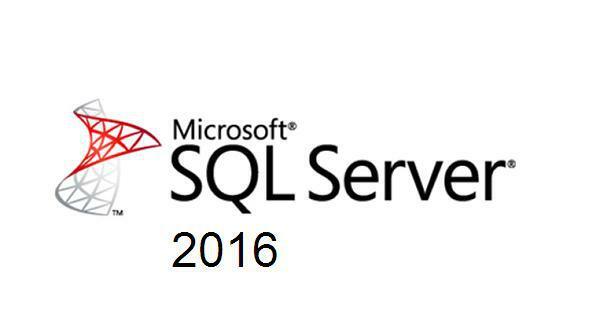 Enlighten Hosting is offering our clients the use of the Microsoft SQL 2016 Database server for people that are after an SQL solution that is up to date, faster and more reliable. Microsoft SQL 2016 includes the essential functionality needed for e-commerce, data warehousing, and line-of-business solutions. SQL Server is available on Enlighten Hosting’s SQL and Enterprise plans. Also note that we offer MySQL database hosting in addition to SQL Server.